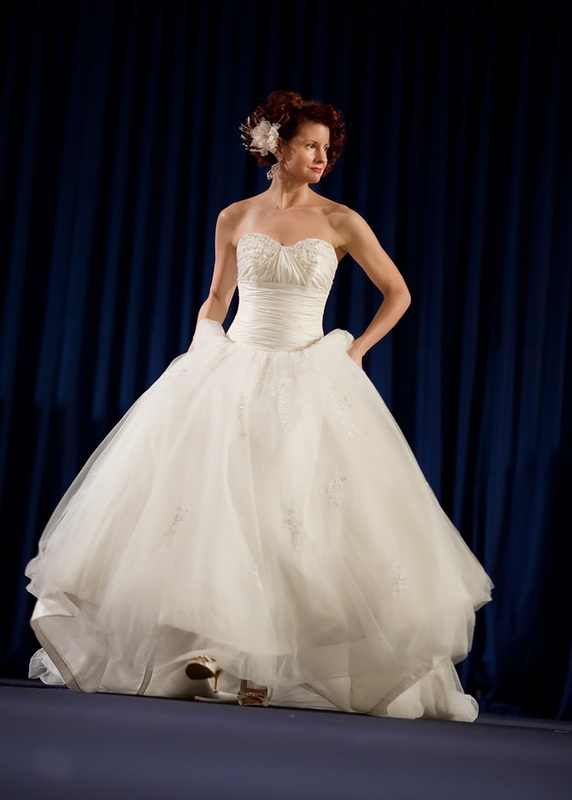 The Brides 2010 show took place last Sunday at the WTCC in Halifax and it was another huge success. This is an amazing show and the attendance gets larger and larger every year. 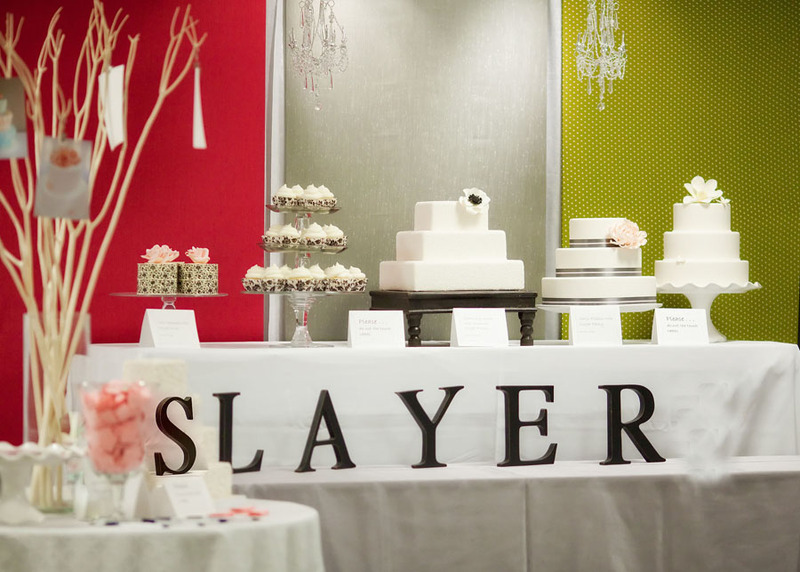 One of the busiest booths of the entire show was Jennifer Harrison’s cake booth. Layers Wedding Cakes from Halifax had about 10 people deep the entire day. Jen made 600+ cupcakes and they were gone by early afternoon. I was lucky enough to get my hands on one…just one. 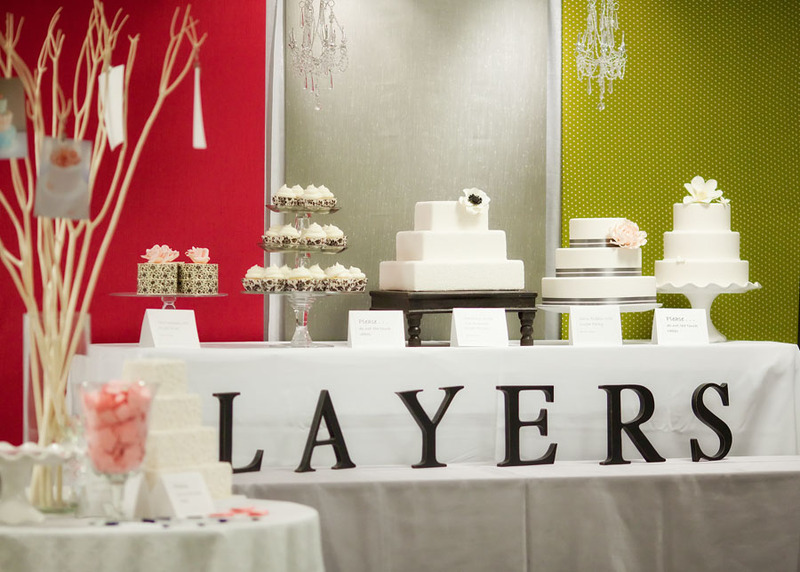 I was so hungry after looking at those cakes all day long that I tried to eat the sample cakes at the end of the day. The fondant was amazing. The styrofoam middle wasn’t half bad either. THATS how good Jennifer’s cakes are. A long standing Christmas tradition that dates back many many years finds us gathered with good friends and that gathering sometimes takes place at my friends Nancy & Wayne’s. Nancy has a penchant for decorating and every year she’s got an amazing manger display. As the evening goes on I find myself drawn toward this manger and try as I might, I can’t resist the temptation to put the animals and Mary and Jesus in positions not suitable for a xmas display. Nancy doesn’t usually find this until the next day which makes it all worthwhile. Here’s Jen’s booth and a few rad dresses from the fashion show. Im working on a full slideshow but here’s 2 for now. I’m lucky enough to usually get a box of cupcakes from Jen at christmas time. She did give me a box of 24 this year. My record is 6 in a day, and 3 in one sitting… Man, they are good!